What if your customers could find answers on their own, and you could reduce call center volume? Self service knowledge base management of Mi4biz can do that! Today’s consumers adopt new technology quickly, they have different expectations than previous generations. Consumers now have access to a wealth of information on the web. So your customers want the solution not as soon as possible, they want it now! Modern customer service demands a right connection between digital developments and tech-savvy customers. Not surprisingly, these customers are trying to avoid conversations and find their answers in autonomy. They start with searching your solutions online, not calling you at first. Companies are also interested to take this opportunity and provide software tools that can improve the customer satisfaction and reduce the number of calls to the call center. 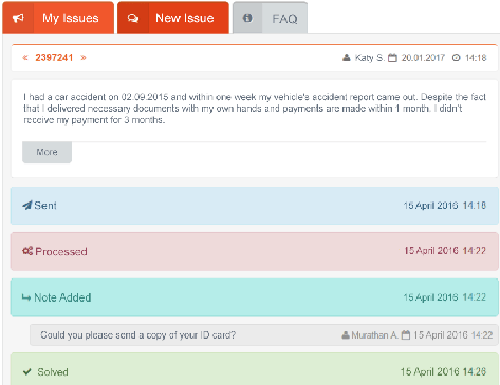 How to use Self Service Knowledge Base feature of Mi4biz? Building up your knowledge base through an easy to use Mi4biz interface is the best way for you to close the gap between customer’s questions and your answers. 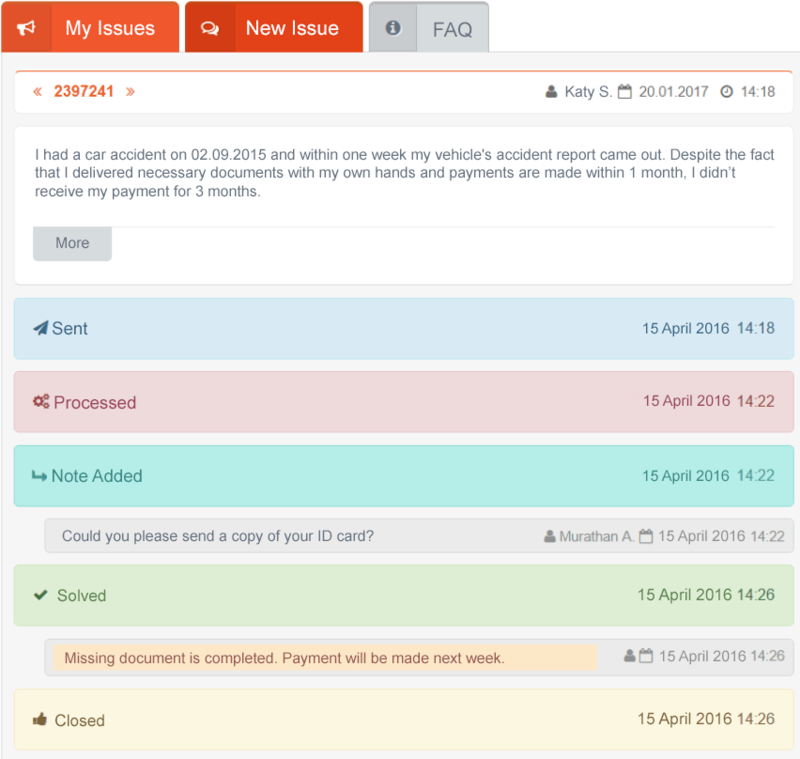 Mi4biz learning engine will reuse your experiences and knowledge base to provide them with the best advice. Thus, customers can self-solve their issues or agents can achieve higher first contact resolution. 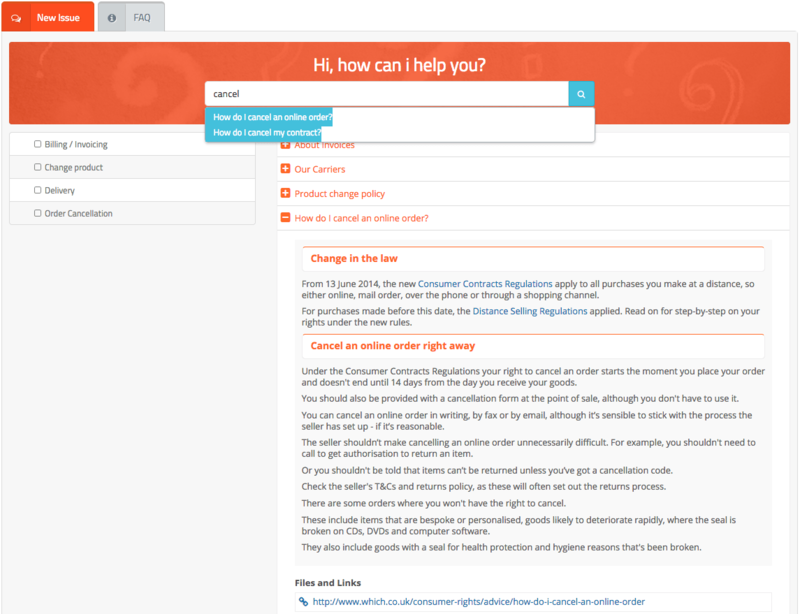 Customer can search knowledge base for a ready to use solutions. 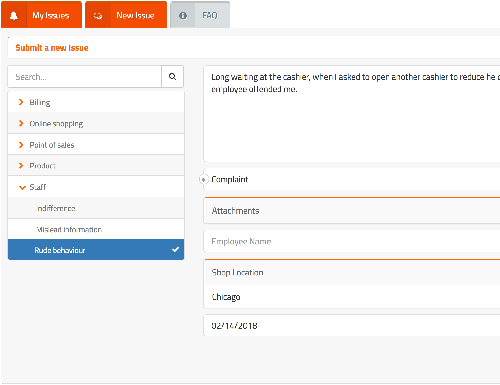 With the self service knowledge base management feature Mi4biz learns from users’ experiences and converts them into hints as knowledge base items. The system uses algorithms to analyze keywords and letters to understand what was the issue about. And then it relates the issue with your behaviours and decisions (the issue category you selected, the workflow you initiated etc). After these learning database became mature, it is ready to provide you the hints. 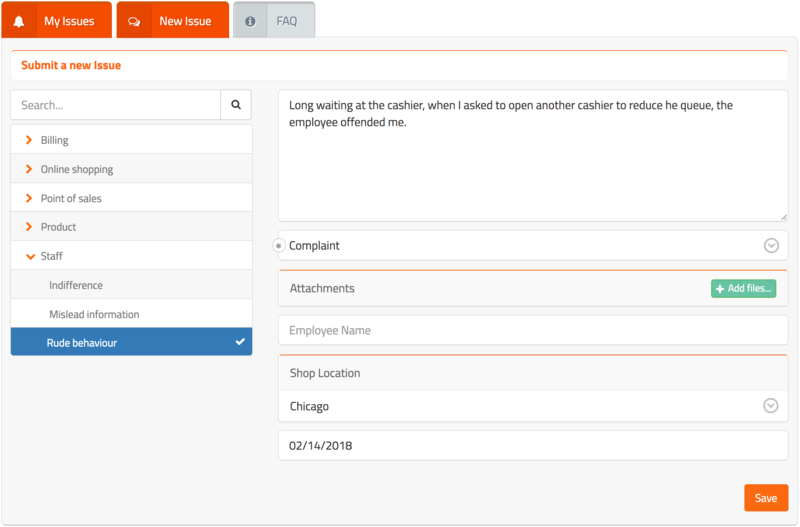 Customers can track their previous issues. What are the benefits of the Self Service Knowledge Base inside Mi4biz? The advanced feature of Mi4biz helps customers find their solutions quicker, but also empowers agents with the right information. Keep increasing customer satisfaction, generating leads and grow your business. A well categorized knowledge base which is capable of storing and presenting texts, documents, presentations, videos, and links to help to resolve related issues. Each knowledge base title can be associated with other knowledge base items. Users may score knowledge base items for better feedback. Users with necessary privileges can create knowledge base items or let Mi4biz to turn your experiences to knowledge base items automatically. Your customers need to solve problems themselves, so let them with the best customer service software Mi4biz. To learn more about the Mi4biz and the features, contact us.